Schools are back in session, fall is around the corner and the pool season is coming to an end. 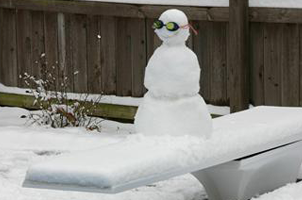 It’s time to start thinking about closing your pool for the winter. Getting your pool ready for cold weather can be simple and convenient if you take the proper steps and use the right products. Contacting your Local Authorized SunGuard Pool Dealer to schedule a pool closing date is the easiest option for closing your pool. However if you are a Do-it-Yourselfer then these easy steps will keep your pool clear all winter long. 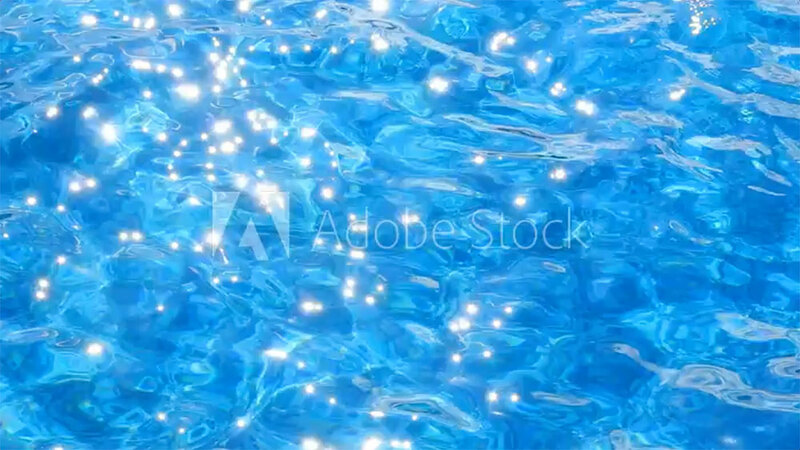 Contrary to popular belief; you don’t actually drain your pool water when you close it. Take a water sample to your Local Authorized SunGuard Dealer for a complete water analysis. Then follow their winter chemical instructions. Brush your pool walls and vacuum. Clean tile at the water line with SunGuard Tile & Vinyl Cleaner. Use SunGuard Filter Cleaner Degreaser as instructed on the bottle’s label. Use a SunGuard shock product according to the dosage instructions on the label. Run your pool pump for several hours to distribute product thoroughly. Use a SunGuard algaecide product according to the dosage instructions on the label. Run your pool pump for several hours to distribute product thoroughly. Properly store or cover your pool equipment according to the manufacturer’s recommendations. Cover your pool with a well-designed pool cover, we suggest one of our high quality SunGuard Safety Covers or SunGuard Winter Covers. For an uncovered pool or one with a mesh cover, a second treatment of SunGuard Algae Control Plus is recommended around mid-winter or just before the water freezes. Note: If we are having an unusually hot winter, then you might need to add additional chemicals half way through the winter season. Locate a SunGuard Dealer Today! Backyard Fun All Year Round!